We have been securing businesses and retail spaces large and small since 2003. All of our systems comply to the relevant European and British EN/BS standards so they will be approved by your insurance providers. Call us for a free site survey so that our knowledgeable engineers can discuss your requirements, whether it be protecting property, stock, staff or your valued customers. We pride ourselves on the quality of our aftercare services. When you take out an annual maintenance contract with us, as well as knowing it will be competetivily priced, you'll have the peace of mind that we are here for you 24 hours a day, 7 days a week. 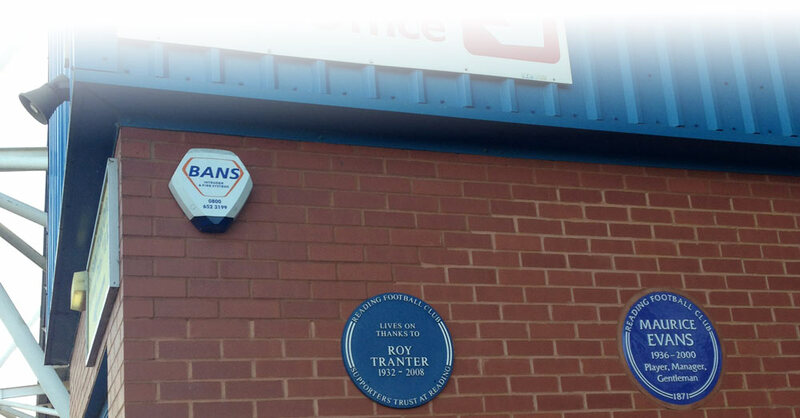 Our intruder alarm systems can be connected to a central monitoring station who can ring keyholders in the event of an incident, or if you apply for a URN, you can get police attendance if the alarm is 'confirmed'. Can you afford to leave your security to chance? Call us to today on 01865 728089, or fill out our contact form below. Hikvision Analogue, HD Analogue and HD IP cameras and recorders with apps for Android, Windows and iOS. 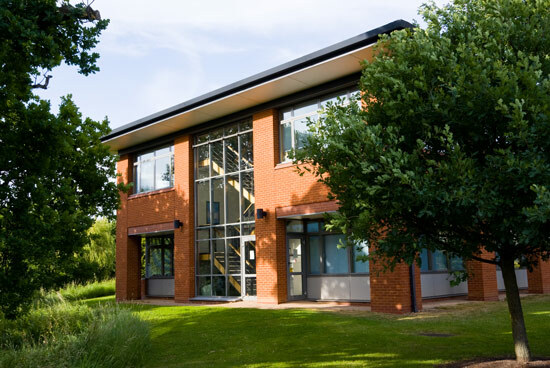 24 Hour Monitored Alarm systems, wtih dual-path signalling and police response. BS5839-1 Fire Alarms to protect life and property, and satisfy your insurance requirements. We can install electronic locks with swipe card systems or audio/video intercoms with remote lock release mechanism.